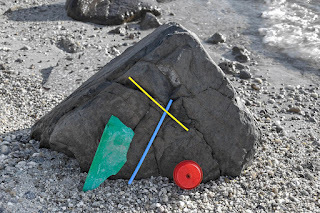 Thanks to Present /&/ Correct, we can now correctly name an art movement known as Suprematism (Супремати́зм) through the careful temporary arrangement and proper disposal of trash that washes ashore by Hungarian photographer Balázs Csizik as a homage to the style. 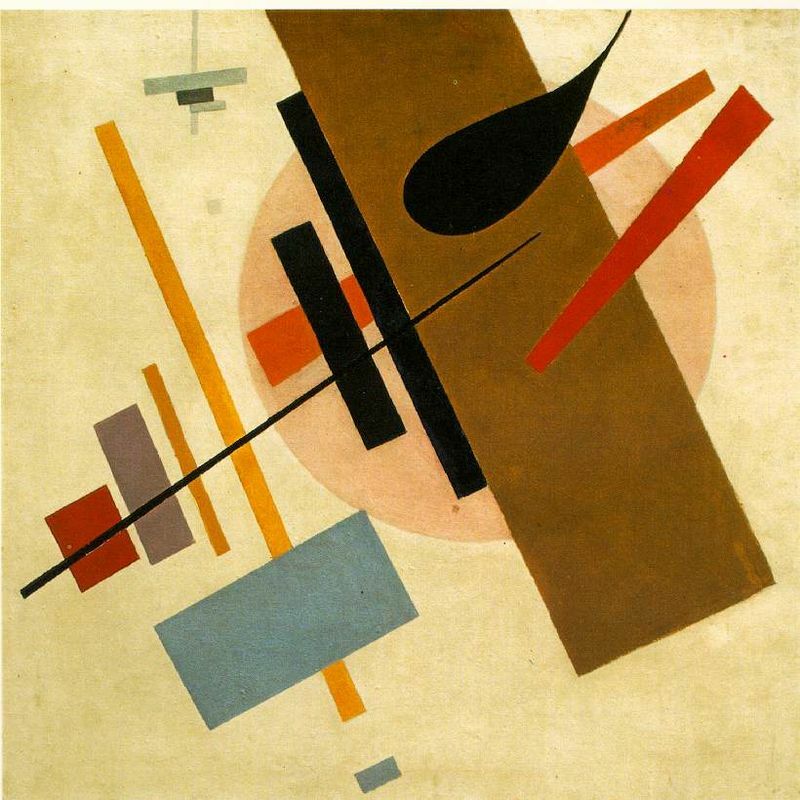 Founded by painter Kazimir Severinovich Malevich in 1913, his work garnered international attention and a following after being exhibited in a 1915 show in Saint Petersburg (Petrograd), provocatively called the Last Futurist Exhibition of Paintings 0,10 (like saying version zero point one, having erased the past and inching forward fresh). Departing from Cubism and Russian Constructivism, Malevich’s art is distinctively anti-material and employed sparse compositions of simple geometric shapes and basic colours and are more akin representationally to a sort of visual grammar rather than a depiction of things. Though not allowed to be displayed per Stalinist cultural policy, Malevich’s work was quite resonant and influential, inspiring among others architect Dame Zaha Mohammad Hadid to create purely abstract buildings.